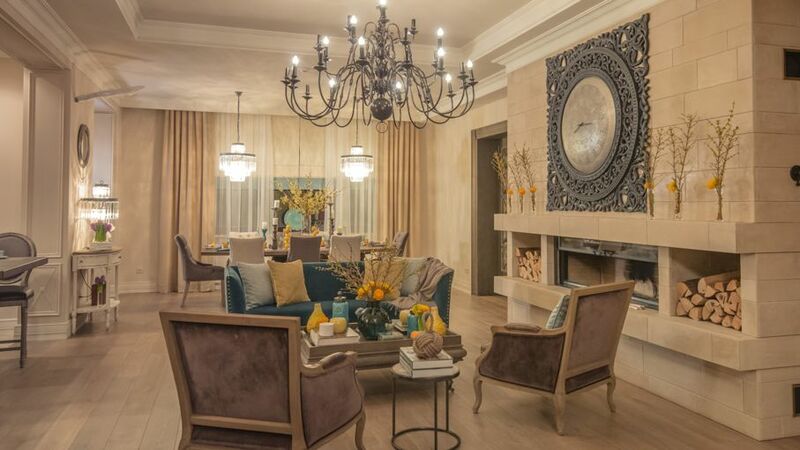 Add the classical past into your home with a contemporary flare. Wrought iron has had artistic and architectural significance on design movements across time. From Gothic styles, to Neoclassical designs, wrought iron and its strong metallic surfaces and intricate patterns have been a staple feature in churches, public spaces, and historical homes. However, wrought iron is a design element that holds its own even in modern and personal designs. Learn more about how you can incorporate classic pieces into your modern designs below. 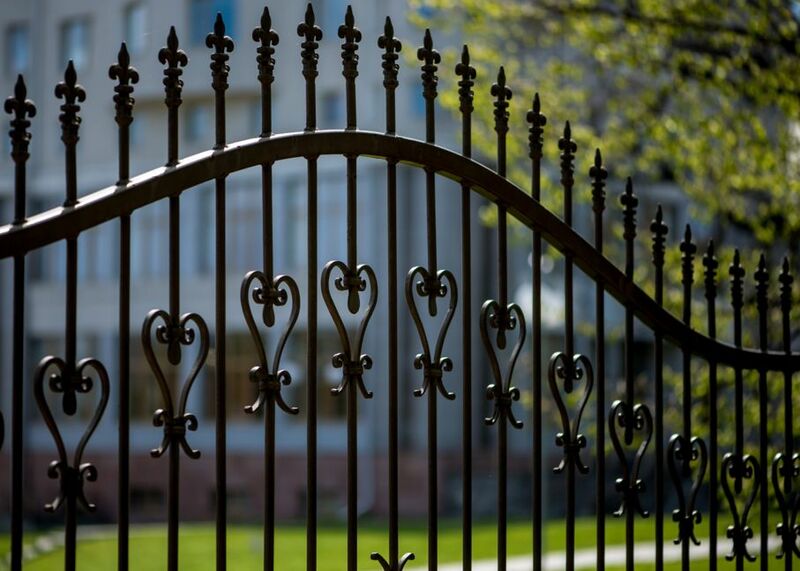 Perhaps one of the most well-known uses for wrought iron is in exterior fences. However, wrought iron fences have a negative association attached to them, because some see them as too gothic or ancient for contemporary use. But wrought-iron fences, whether as separation in your yard or closing your driveway, can add a decorative and functional display to the front of your house. Contemporary exterior designs have focused on minimalism. The structural and architectural features on your home may appear too clean and square, even to the point that your design lacks any dimension. Wrought-iron fences can provide the intricate detail and curved features to create an overall, dynamic curb appeal for your home. Similarly, wrought iron can be a stunning option for the railings in your house. Stair railings tend to be left from creative designs, and are updated by standard, solid wood features. 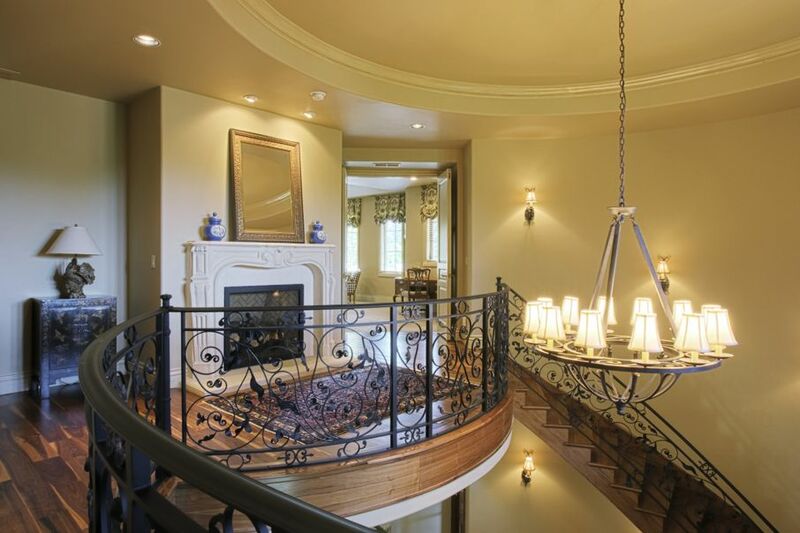 Wrought iron can encompass the contemporary, yet classic feeling of your home with artfully crafted spindles. 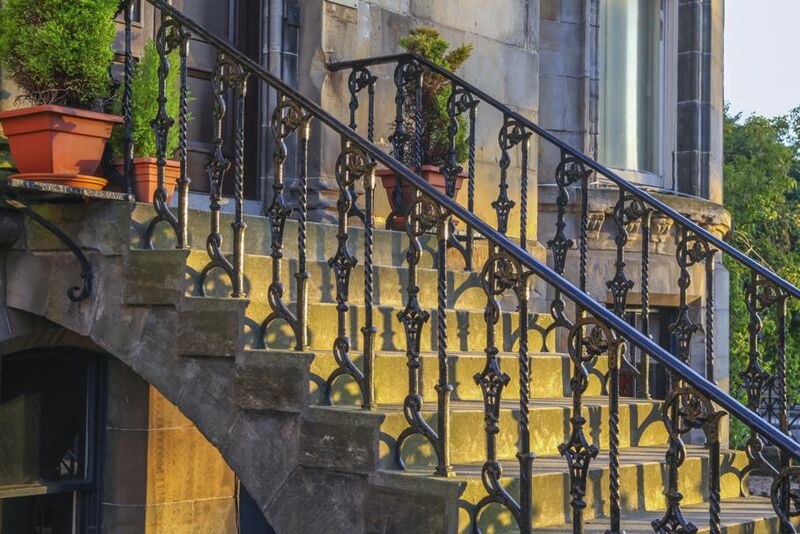 While the style is often associated with classical design, the metallic, raw nature of wrought iron can work well with modern and industrial designs with undertones of beauty. 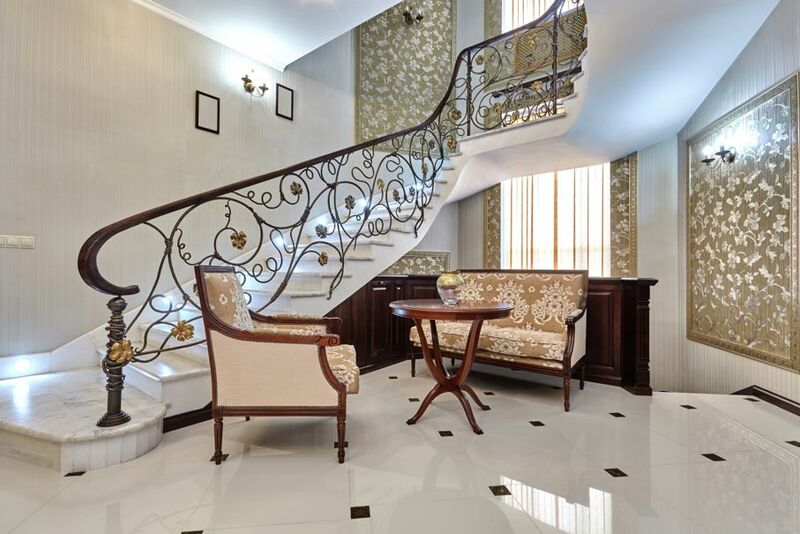 By installing wrought-iron railings, you can transform your foyer, entryways, or entire room into a carefully crafted mixture of style and design. Wrought iron can transform your solid, flat bedframe into a dynamic design piece. With its deep, metallic finish and intricate patterns, the entire look of your bed can become the focus of your room. The intricacy of wrought-iron patterns can create a cohesive design to your other pieces, depending upon your choice of frame. 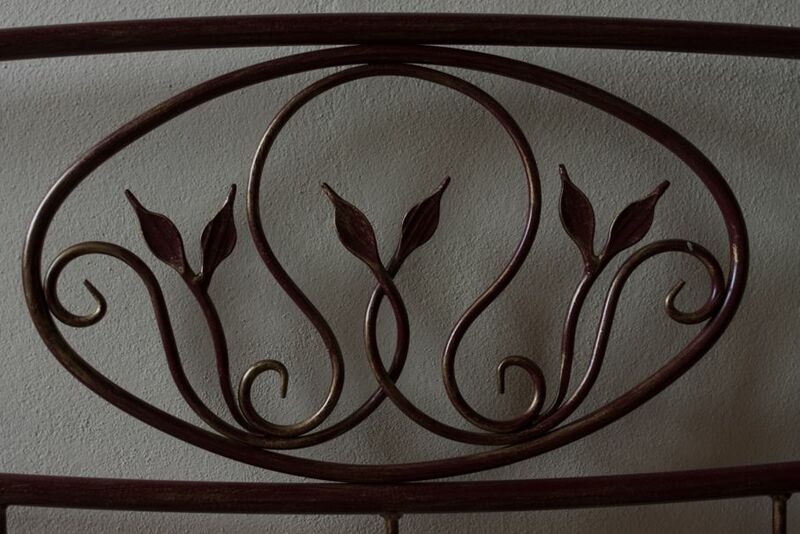 One of the most stunning ways to emphasize wrought iron is to choose a headboard with a floral design. The muted colors but elaborate designs work to shape a focal piece in your contemporary design. 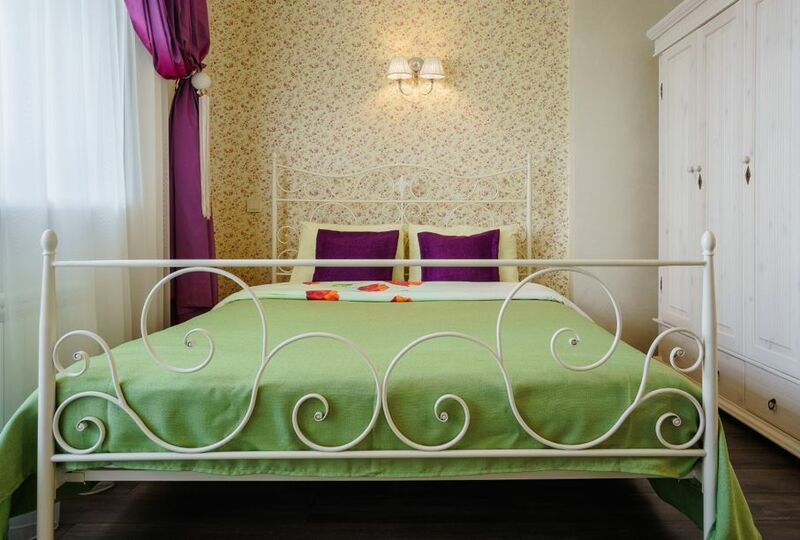 When paired with updated furnishings, floral wrought iron around your bed can be a call to the classical past. Another way to use wrought iron is in ultra-modern designs due to its monochrome color scheme and sleek shape. 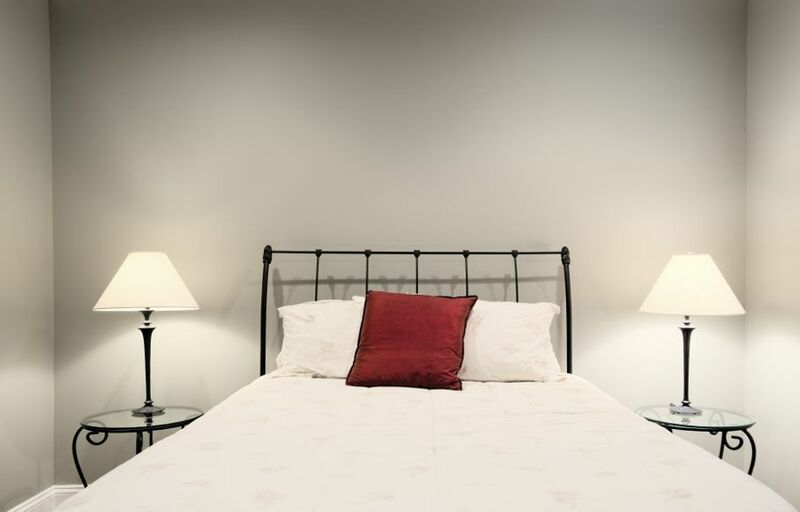 In my personal design, I will pair a simple, black, wrought-iron bedframe with cool-toned, gray walls. The blank space within wrought irons can create contrast between the frame and your walls, highlighting each part of your design. Wrought iron is a staple piece on its own, but works with other elements in your room without added bulk to detract from your unique choices. If you want to include wrought-iron pieces into your design without a hassle, try using wrought iron to create stunning accent and décor pieces. Wrought-iron mirrors can add a sophisticated element to your room with ornate, yet subtle framework. The matte and metallic nature of wrought iron allows you to feature elaborate pieces without overtaking your room and making it seem cluttered with overpowering décor. 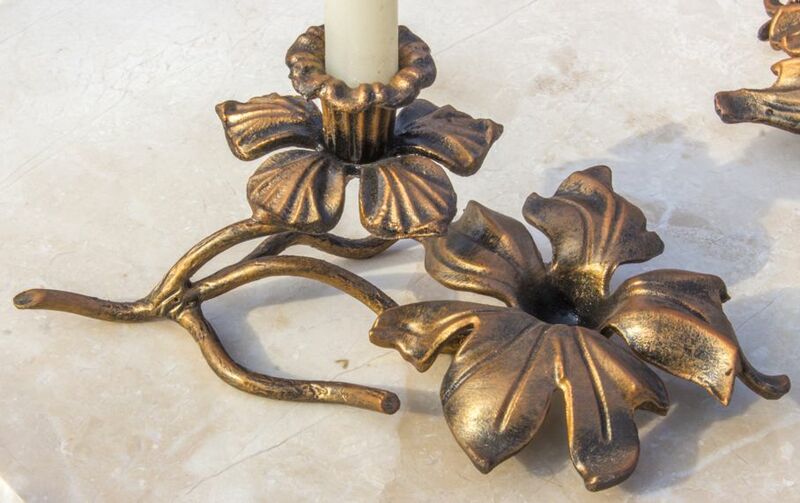 Wrought-iron candle holders harken back to the ancient past, but as an addition to your modern and contemporary furnishings, can allow for notes of antique and artful design. Whether wall-mounted or free-standing, wrought-iron candle holders can pose as elegant décor in the daytime, and a striking light source at night. Another wrought-iron lighting solution that can improve your overall design scheme and create a striking display is a wrought-iron chandelier. Chandeliers are known for their eye-catching crystals, but a wrought-iron version can add a hanging centerpiece in your dining or living spaces while keeping within a clean, modern design. 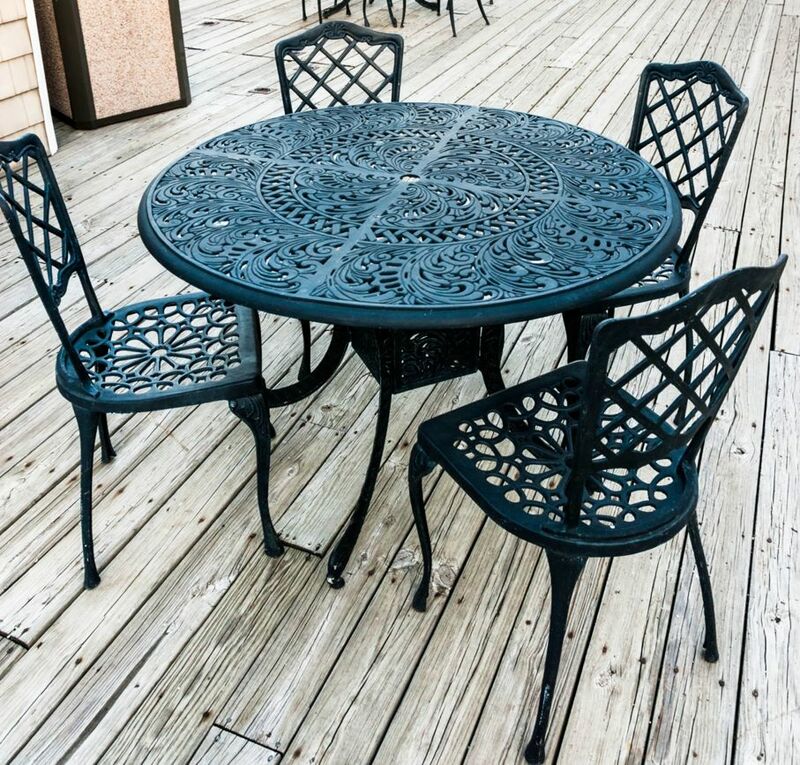 On the exterior of your home, wrought iron makes for durable and beautiful outdoor seating and surface solutions. When floral designs are crafted into wrought-iron pieces, there’s a connection with nature that can perfectly complement your garden, terrace, or patio. When stumped about which materials and design strategies to use in updating your home, it can be beneficial to look to the classical past for inspiration. Wrought iron is a gorgeous combination of craftsmanship and style that can fit into multiple aspects of your home. Whether you are placing it on your curb, framing your bed, or lighting your home, wrought iron is an ancient piece with a place in contemporary styles.